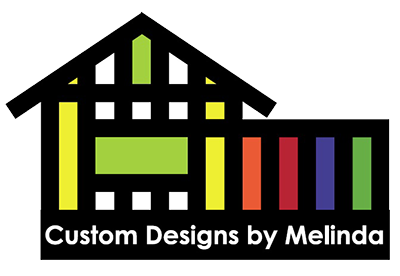 Custom Designs by Melinda is owned by Melinda Brevard. She and her company have recently joined the Chamber, and we would love to give her a big "welcome" with a ribbon cutting at her office. Melinda's office is located inside The Fashion District.